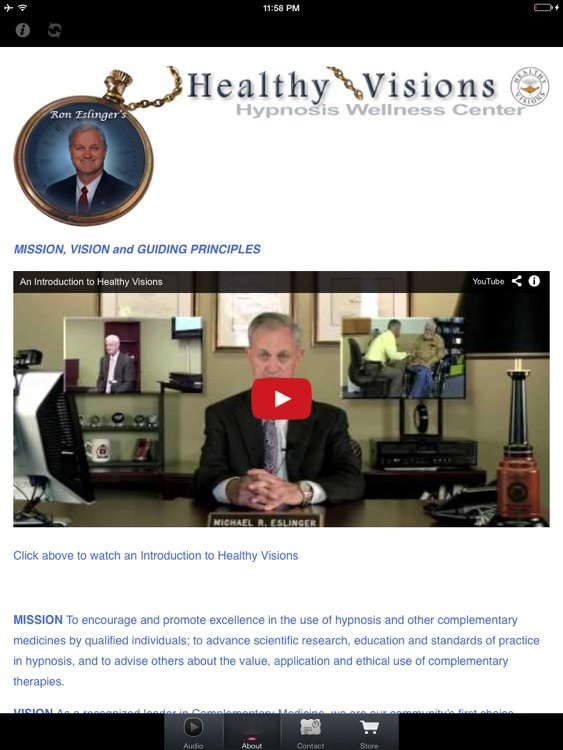 Ron is THE Expert in Hypnosis for Pain Management! Let him help you Take the HURT out of your pain Now. He has helped thousands and he will help you. 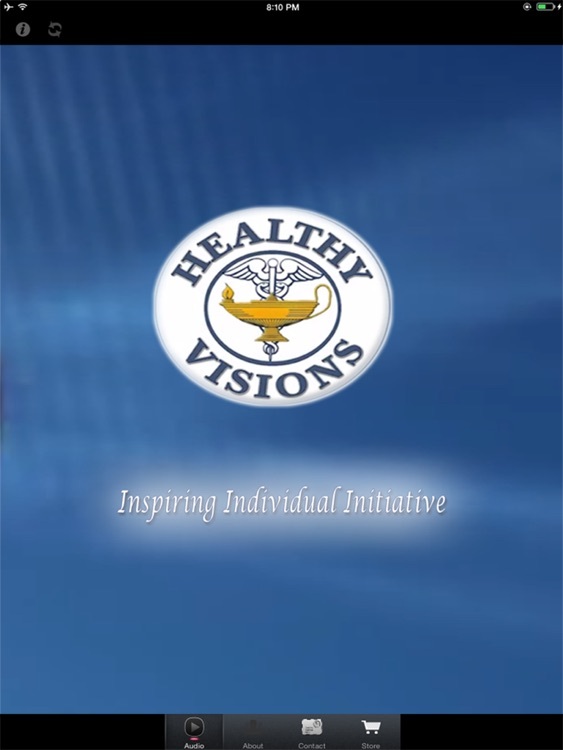 This program was created for Chronic Pain Sufferers. 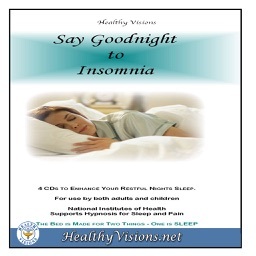 A gentle progressive relaxation followed by guided imagery and suggestions of comfort and wellness. 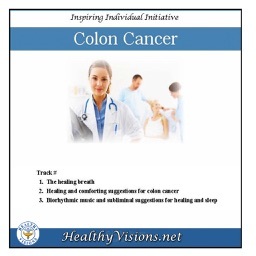 Pain Management - Guided Imagery, Theta Tones, and Bio-Rhymic Music with positive suggestions for creating comfort. The National Institutes of Health Panel on Pain stated that there was evidence that hypnosis is effective in alleviating chronic pain associated with various cancers. Hypnosis can also be a part of the treatment program for irritable bowl syndrome, inflammatory conditions of the mouth, temporomandibular disorders, and tension headaches, the panel concluded. Pain is a condition of mild to severe discomfort. Pain is a symptom of disease or injury. 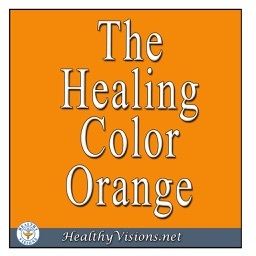 Some diseases cause sudden and severe pain while others cause long-lasting disabling pain. All types of pain are subjective and can be measured and reported only by the person experiencing it. Acute pain alerts you that something is wrong with your body. Infections, injuries or cancer are common causes of acute pain. 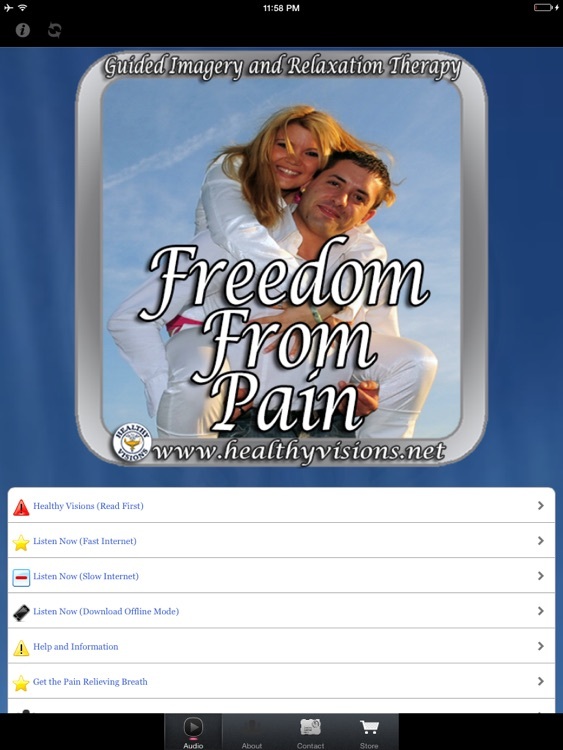 A variety of treatments are available for acute pain. Acute pain generally is relieved when the problem causing the pain is treated medically or surgically. Chronic pain is a long-lasting discomfort that has no relation to warning of danger and leads to a major change in a person's ability to function. Arthritis pain and low back pain are examples of chronic pain. Cancer pain is a side effect of cancer. Cancer pain should be aggressively treated whether the cancer is treatable or not.